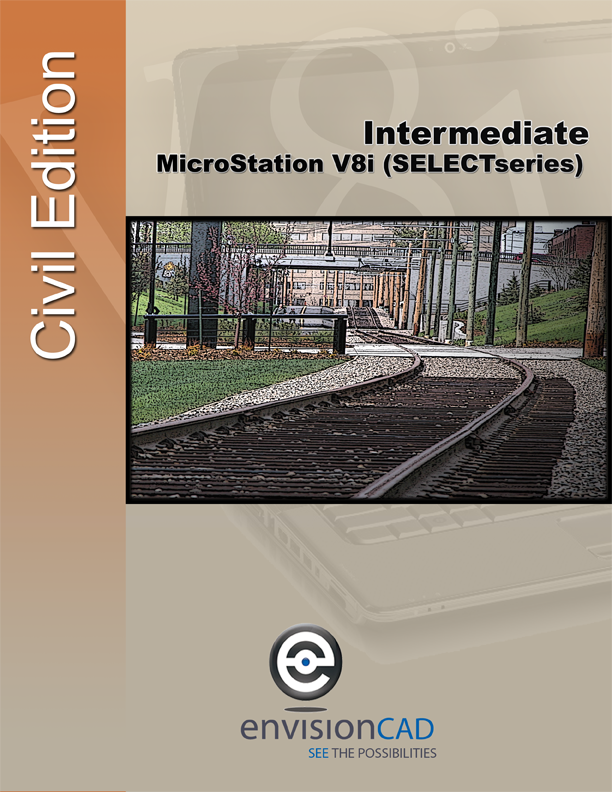 “Intermediate – MicroStation V8i (SELECTseries)” for print and eBook delivery. The content presented in this manual is an extension of our MicroStation Fundamentals manual. The tools covered here are powerful additions to any user’s arsenal. These are misunderstood, underutilized, or obscure tools that when set up correctly can have an immediate positive impact on your workflow as well as automating and standardizing project files. This training manual is suitable for instructor led training, online, open enrollment, or self-paced instruction. We can also provide this class onsite at your location. Introductory pricing is offered until May 18th of 2012. Purchase it now at a 25% discount or contact us at the Be Conference to take advantage of this discount. Have comments or ideas on other training manuals you would like to see? Let us know by commenting below.